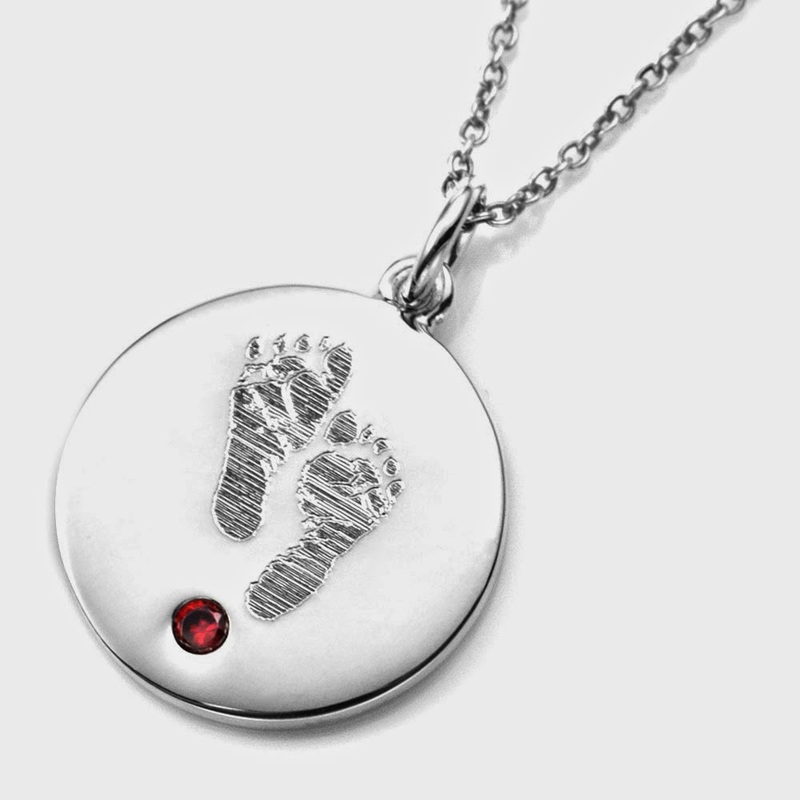 Personalized jewelry is our specialty, from customized jewelry for Mom to engraved rings and USB drive flash pendants. We feature artisan quality pieces for everyone in your life. Choose from His and Hers customized jewelry, gift ideas for children—even ID tags for your pet. 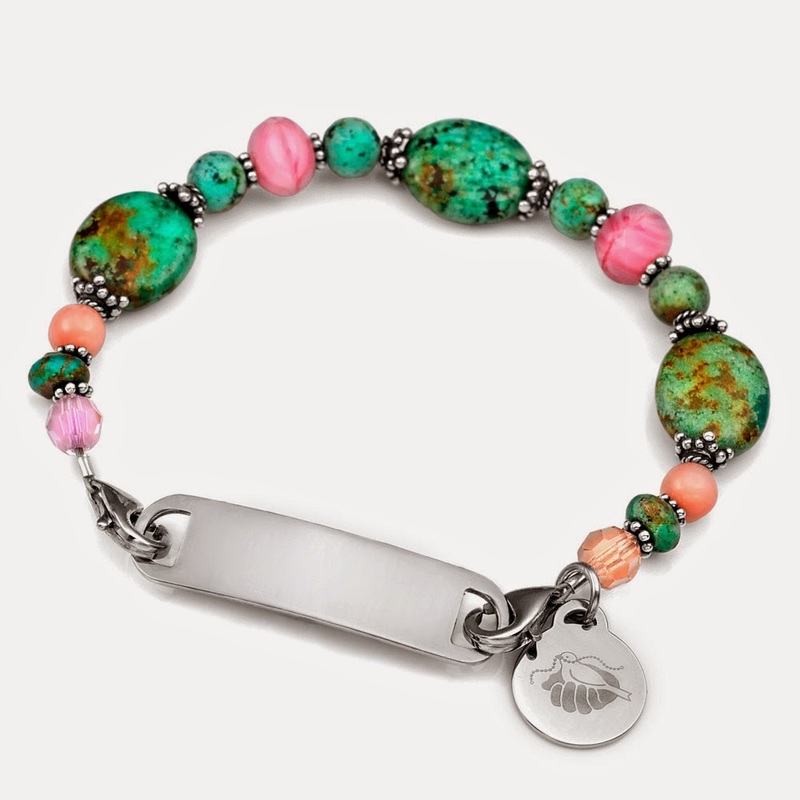 Select from men and women’s bracelets, birthstones, key chains, medical bracelets, promotional customized jewelry and more. We've got something to suit every occasion. We sell personalized jewelry and medical ID's. Shop our large selection of necklaces, bracelets, dog tags, pendants, lockets, rings key chains, gifts and more. Almost everything can be personalized with a custom engraving or medical information. Getting your name or your initials on jewelry has been around for as long as I can remember and right now it's as popular as ever. SitckyJ Jewelry sent me a beautiful necklace with my initial, it is sliver with pearls and I absolutely love it. 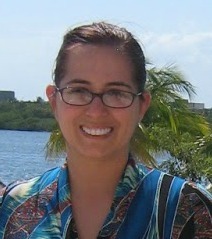 I chose the Silver Plate & Cotton Pearl Necklace by John Wind style because I loved how it looked. I love the look of the silver and the pearl, and my initial “S”, it is different from all of the other necklace I have ever had and having something different is neat. This style also comes in gold plated as well. This necklace by designer John Wind is so very pretty it is classic, and can be dressed up or dressed down. I wore the necklace with a simple t-shirt, and it really made my outfit look that much better. When I wore this necklace, I got quite a few complements, it was very popular, I can see why it is just beautiful. The necklace shipped quickly and arrived in a nice jewelry pouch that would be ready for gift giving. So if you are looking for a gift that standout for mom, daughter aunt or friend this is a gift that will be remembered. I would suggest checking out SitckyJ Jewelry. The prices are affordable, and the selection is amazing. Not only are the jewelry great looking they can also be lifesavers! The stylish medial jewelry, are perfect for those in need, why not be stylish and lifesaving at the same time? The cost for the Silver Plate & Cotton Pearl Necklace by John Wind is $43.95. A great deal! The generous folks at Sitcky Jewelry are giving one of Susan’s Disney Family readers a chance to win a $50.00 Gift Certificate to Sitcky Jewelry Would you like to win? 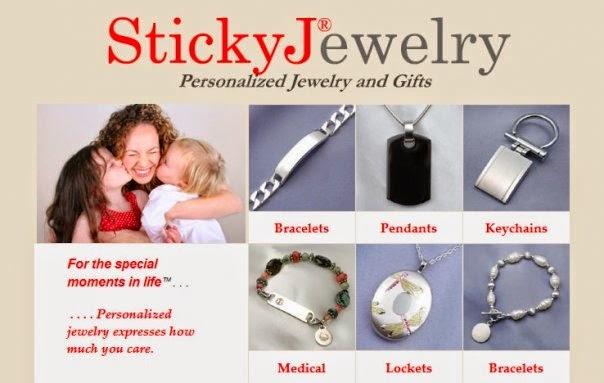 Visit the Sitcky Jewelry site take a look around then come back here and tell me something you would love from Sitcky Jewelry. There are also other ways to enter. Please enter below. One winner will win a $50.00 gift certificate to Sitcky Jewelry. Disclosure: The reviews and or opinions on this blog are my own opinions . I received a necklace to review. No monitory compensation was received. I was not required to write a positive review. Your experience may differ. The opinions I have expressed are my own I am disclosing this in accordance with the Federal Trade Commissions 16 CFR Part 255: Guides Concerning the Use of Endorsement and Testimonials in Advertising . 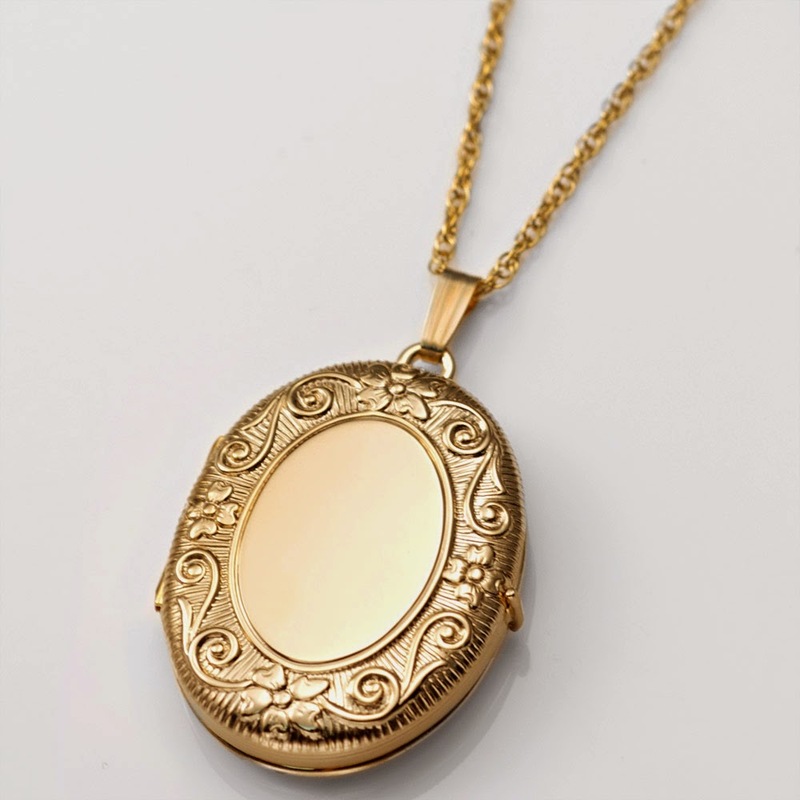 They have a lot of really pretty lockets on their site! I like the sterling silver drop earrings. I really like the bead bracelets. I like the Dark Pink Leather & Stainless Thin Personalized ID Bracelet. Thanks for the chance to win! They have some beautiful jewelry!! Love the lockets!! All so pretty! I especially love the Sterling Silver Heart & Cross 2 Photo Locket 5/8 Inch - (#MLSS2073). What a splendidly marvelous collection! I'm a huge vintage brooch fan, too, and really began to build up my collection a serious way last year. I like the pet accessories. I love the silver drop earrings. Brushed Sterling Silver Heart Locket 3/4 x 3/4 Inch. Love the Initials - Gold Plated & Cotton Pearl Bracelets by John Wind!